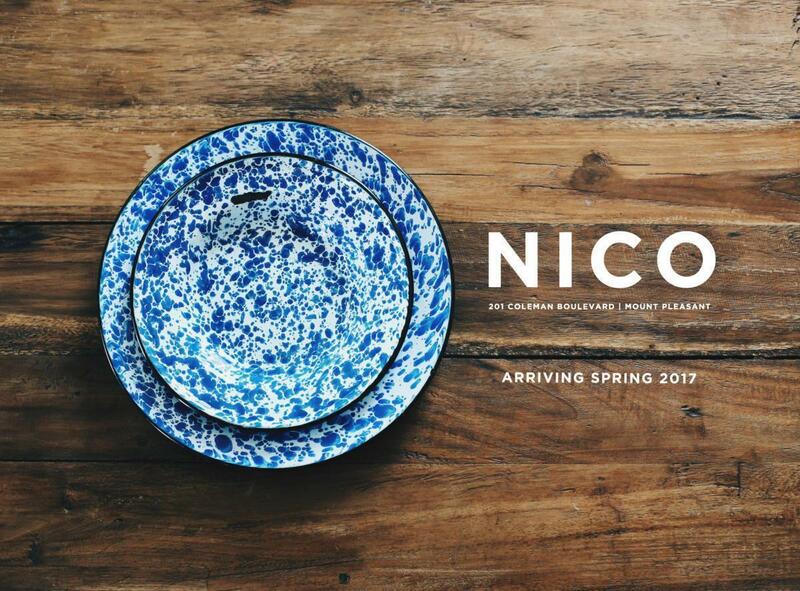 On Sunday, November 11th, NICO will host a launch party for New York Times Bestselling author Andra Watkins. They will be celebrating the November 13th release of the local writer's new book, I Am Number 13. 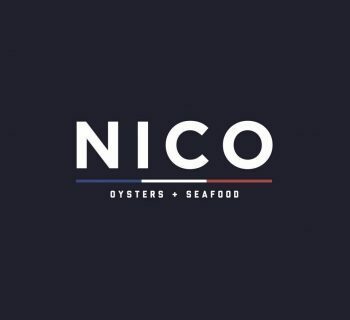 Attendees can enjoy oysters and booze from NICO and a signed and numbered limited edition hardcover edition of the book. Click here for more info about the event. 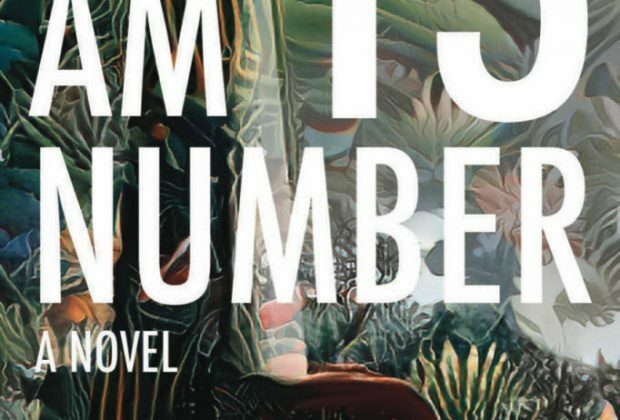 "In I Am Number 13, our villain reappears 150 years after his mysterious death to lead the mission to overthrow the Sandinistas in Nicaragua. 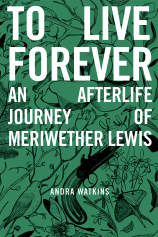 Stuck in an in-between, timeless place called 'Nowhere' – where people whose deaths are unresolved find themselves resurrected under the guidance of a 'Nowhere' steward – James Wilkinson is presented with an assignment: he must help a living soul navigate a life-changing crossroad. If he fails his assignment, he will be doomed to a fate worse than death – erased from history’s timeline, forgotten forever. Meanwhile, Emmaline Cagney’s father dies on her graduation day. She foregoes college and heads to Honduras to volunteer with Nicaraguan refugees. It’s 1986. The Sandinista-Contra war rages in the jungles all around her. But when General James Wilkinson reenters her life during a hurricane, can she trust him? Or should she flee? As they fight to keep refugees safe and American involvement with the Contras secret from Congress, Em and Wilkinson careen toward a showdown that outstrips space and time, a place where nothing she knew about herself is true. And Em must confront the one person she never wanted to see again: her craven mother. Will Emmaline outwit the two people who peddled her childhood innocence before she runs out of time?" 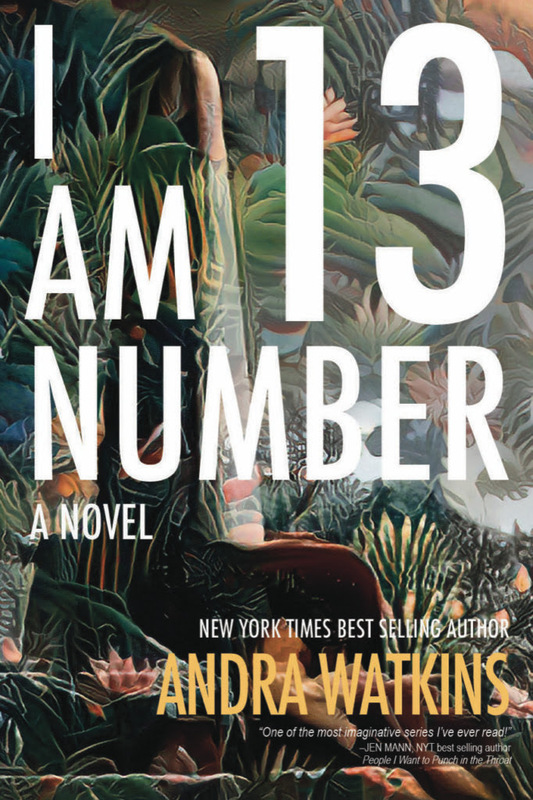 I Am Number 13 is the third book in the "Nowhere Series," a speculative blend of riveting suspense, forgotten history, and a dash of paranormal fiction. If you can't attend the event, you can order the book here.